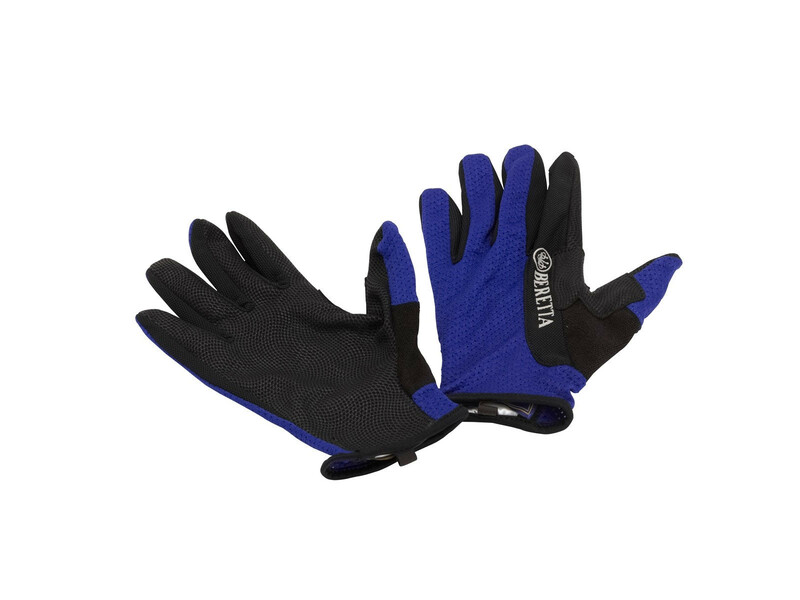 Beretta Mesh Gloves very popular high quality shooting gloves made from durable cotton mesh & Terry cotton cloth detail with reliable non slip palms. These practical gloves are very comfortable & breathable designed to ensure a great grip of your gun while wicking the moisture away from your hands. These gloves are part of the accessories for the winning Beretta competition collection, with your finger tips exposed for better contact with your trigger finger for the season ahead and beyond. Beretta branding across the back of the hand.